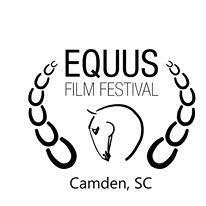 Holiday Inn Express CAMDEN Location - Call for Special FILM FESTIVAL PRICE DISCOUNT! 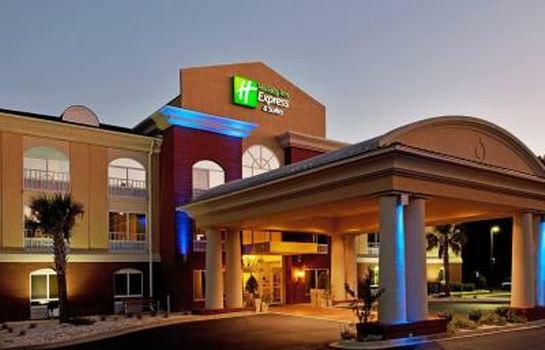 The hotel (situated just off I-20 and Hwy 521) is a short drive from the Camden downtown area and all Film Festival event locations. All reservations should be made by calling 1-803-424-5000. 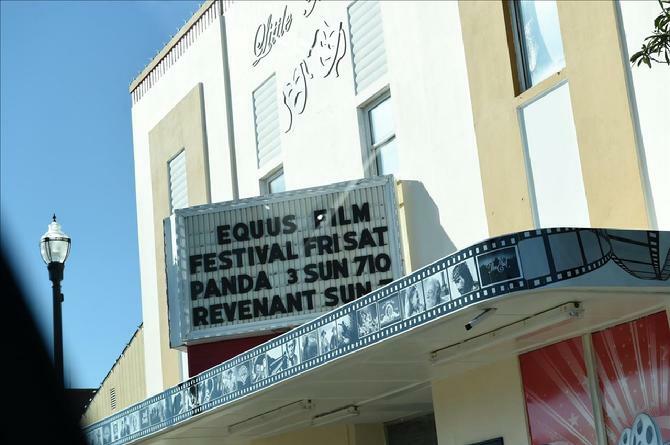 Request the "FILM FESTIVAL Special Rate" when making your reservation (Please call between 7:00 AM and 10:00 PM). These rates are subject to availability during festival dates. FOR INFORMATION ABOUT OTHER HOTELS, B&Bs and accommodations, visit www.classicallycarolina.com. Camden is South Carolina's oldest inland town when created by King George II in 1730. Initially the township was called "Pine Tree Hill" but was later renamed Camden in honor of Lord Camden, a British champion of colonial rights. Home to the National Steeplechase museum and a world-class equestrian training center, Camden claims the right to be called the "Steeplechase Capital of the World," and annually hosts the premier steeplechase Carolina Cup and Colonial Cup events. Accommodations vary from motels to bed and breakfasts and meals are available from top rated dining establishments ranging from gourmet to down-home southern or from local award winning caterers. All include southern charm, (grits are optional). For more information on things to do in Camden, visit the Kershaw County Tourism website.